The Ralph Thornton Community Centre employs a talented and dedicated team, working together to create a vibrant and robust community hub. 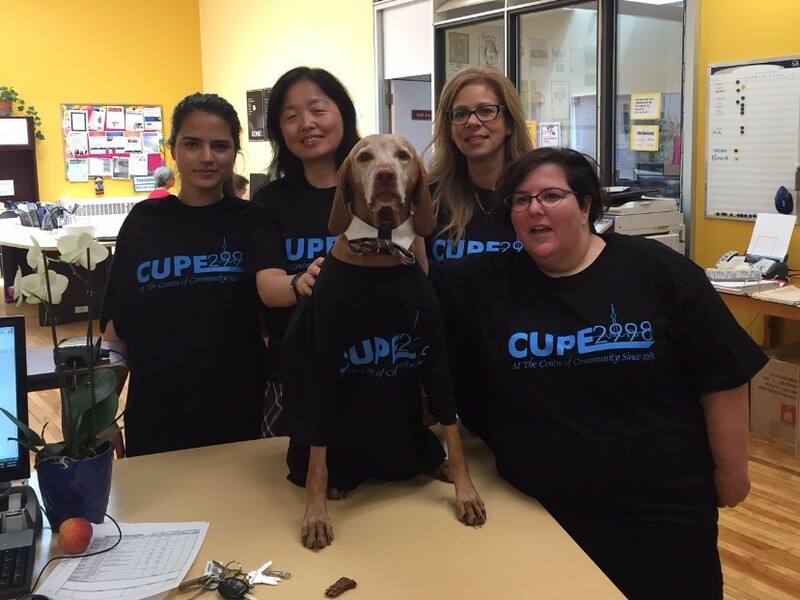 Staff are City of Toronto employees, represented by CUPE Local 2998. The Centre works collaboratively with the union and City of Toronto to ensure that all staff have a clear set of expectations and responsibilities, that all positions are properly classified, that all staff are compensated at the correct rate on the wage grid, and that shifts and scheduling fully respect all employees. There are currently no other job openings at the Ralph Thornton Community Centre.